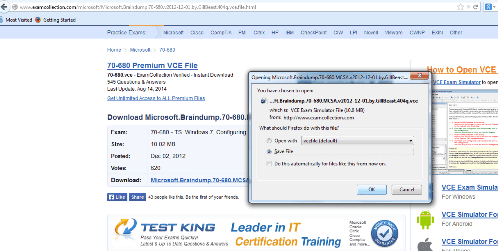 Need to Open VCE Files? Meet VCE Exam Simulators from Avanset! 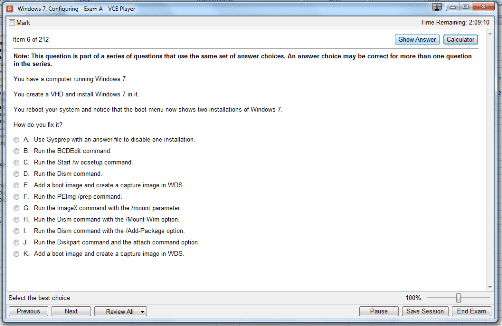 Take realistic interactive exams in your Mac. 100% exam simulation guaranteed. 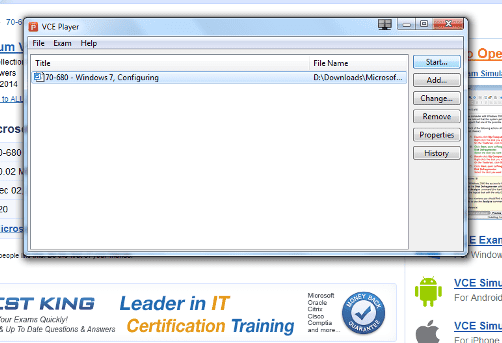 VCE software compatible with Android and iOS operating systems. 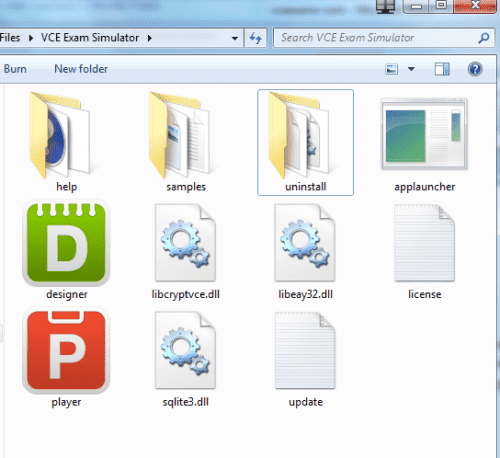 Opening VCE files is easy: all you need is VCE software, namely VCE Manager, also known as VCE Player or VCE File Manager. Instant VCE Manager download, including FREE demo version, is available here. For VCE Manager download, access Avanset website and click Get Started. 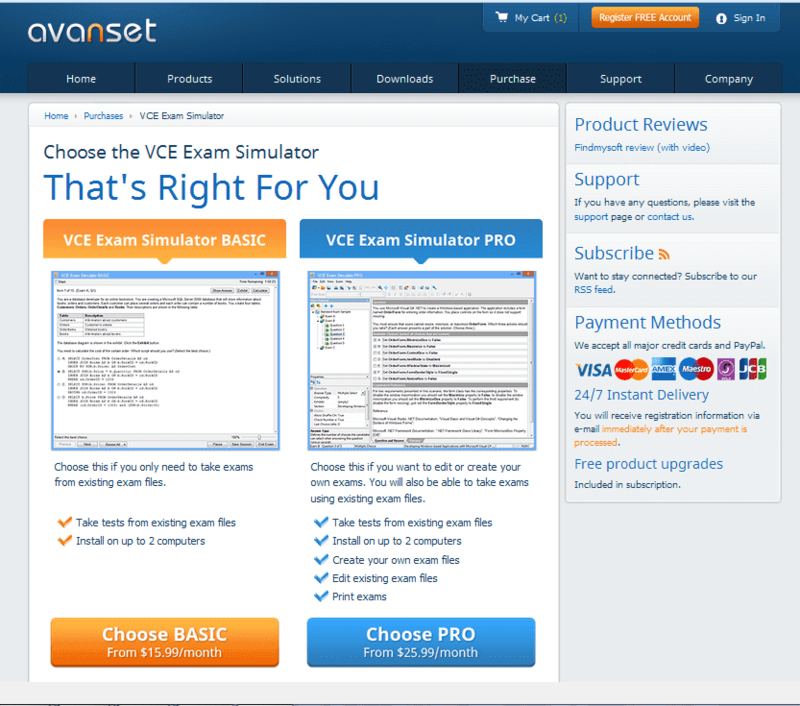 VCE software from Avanset comes in 2 options: VCE Exam Simulator BASIC and VCE Exam Simulator PRO. 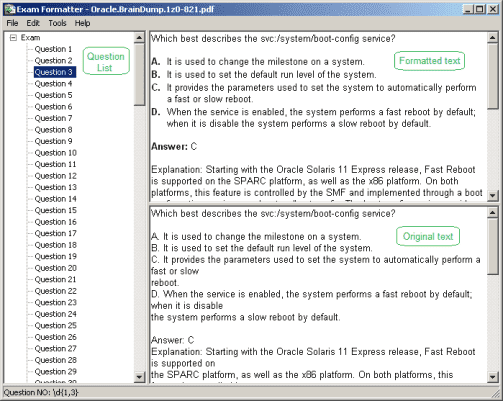 VCE Exam Simulator BASIC Package only includes VCE Manager, enabling users to open and play VCE files, topped with useful functions such as save session options, score report, show answer etc. VCE Exam Simulator PRO includes 2 programs: VCE Manager and VCE Designer, so in addition to opening VCE files and taking VCE practice exams, users can create and edit their own VCE files. You will see the file on your VCE Manager list. 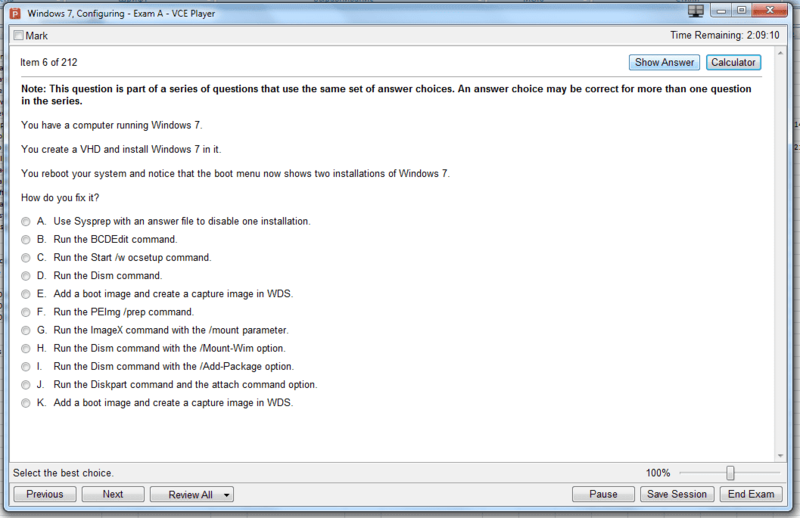 You can add more VCE exams to your VCE Manager if you need to. 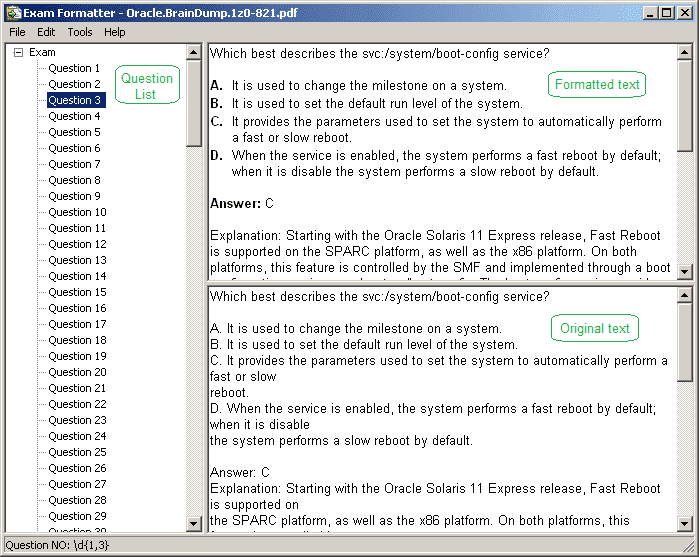 Choose the exam you want to practice and click Start. Now, input the properties for your test session, including time limit, the areas you want to focus on (if the exam consists of more than one section), etc. 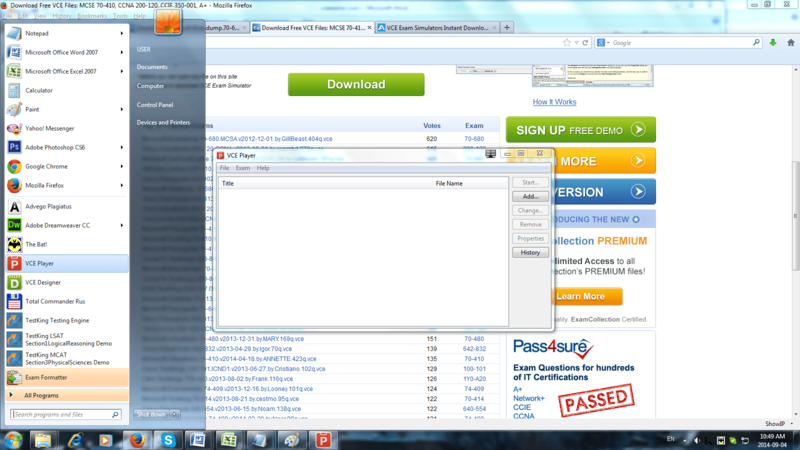 At the end of your testing session, you will get your score report. As you can see, ours is far from perfect! 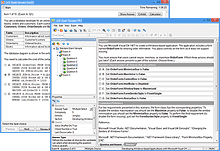 VCEexam.net © 2019. All rights reserved. What you see now is a ONE TIME OFFER. It'll never come up again. * You privacy is fully secure with us. 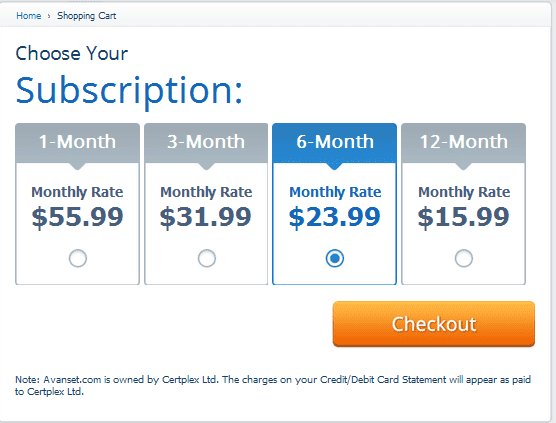 With us, email won't be passed to anyone else.